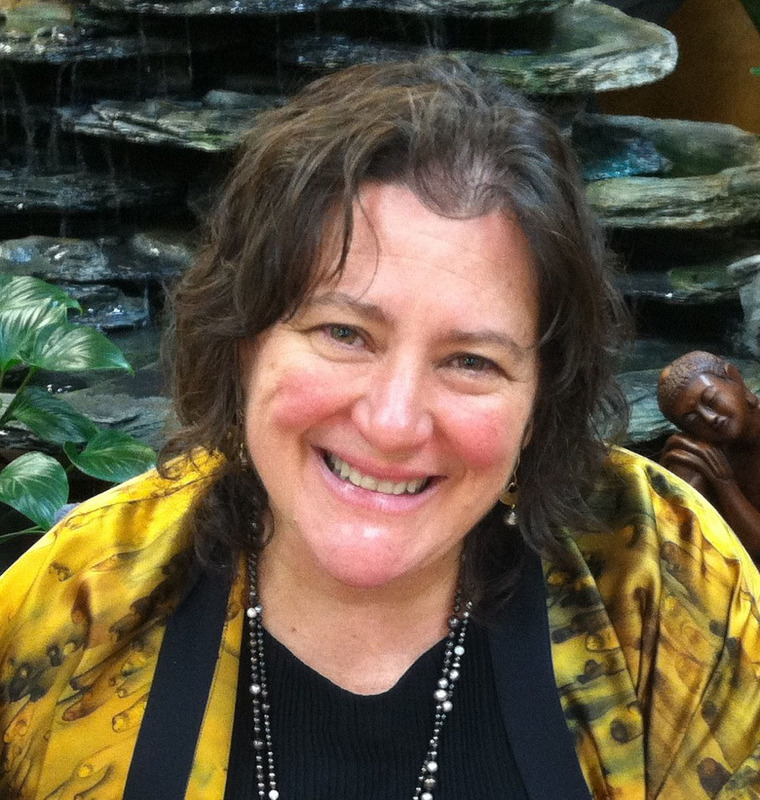 Dr. Marcey Shapiro grappled with anxiety on her own path to greater health and wholeness and observed, through her personal experience and that of treating numerous patients who suffer from the heartache and despair that anxiety causes, that finding peace involves a spiritual journey of self-awareness and self acceptance. Marcey joins Karen to share how she has successfully helped herself and her patients bring ease and peace of mind back into their lives using a diverse assortment of complementary techniques, including dietary changes, visualizations, shifting thoughts, breathing techniques, nutritional supplements, herbs, homeopathy, bodywork, aromatherapy, flower essences, and acupuncture, as well as more commonplace Western techniques such as medication and therapy, when appropriate. Marcey Shapiro, MD, is a family physician with extensive training and experience in many areas of natural medicine including Western and Chinese herbal medicine, acupuncture, flower essences, homeopathy, breathing techniques, nutritional therapies, Scenar®, and hands-on modalities such as Ortho-Bionomy® and Biodynamic Osteopathy. She works with patients to address the many facets of illness/imbalance—biophysical, psychological, and spiritual—and creates realistic treatment plans that incorporate a variety of modalities. She’s the author of Transforming the Nature of Health and Freedom From Anxiety: A Holistic Approach to Emotional Well-Being. Find out more about Marcey and her work at marceyshapiromd.com.